KMS is blessed with a staff who truly love what they do. Our staff members have been with us for an average of 10 years. We are all certified in First Aid and CPR. Liz Giza (Executive Director) – Liz is a graduate of Keene State College and is a Certified Early Childhood Educator with over 10 years teaching experience. Her past work at Southwestern Community Services’ Head Start programs in Keene and Claremont has given her significant experience in all areas of preschool classroom teaching which includes curriculum planning and classroom management. Liz prides herself on her ability to create close relationships with the families she works with. She lives in Westmoreland with her husband Scott and 3 children. Lori Morrison (Financial Coordinator) – Lori joined the KMS staff in 2005. Her studies at Keene State College focused on Business & Economics and she has over 20 years of experience in Accounting. Lori and her husband have two boys, who both happily attended KMS. Linda Kinson (Preschool - Blue Room Lead Teacher) – Linda joined KMS in 1986. She became a certified Montessori Teacher through the Northeast Montessori Institute in Rockport, ME. She was chosen as the Walmart Teacher of the Year in 2007. Linda has six adult children, seven grandchildren, one great-grandchild, and a soft spot in her heart for basset hounds. 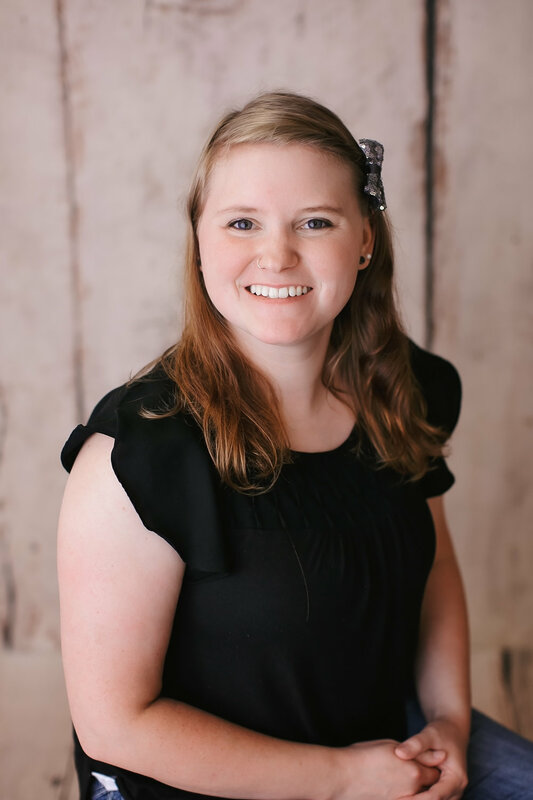 Marissa Bryant (Preschool - Blue Room Assistant Teacher) – Marissa is currently finishing up early childhood credentials with a BA in Interdisciplinary Studies with concentrations in Early Childhood Education, English and Psychology at Western New Mexico University. She grew up in New Hampshire, but for the past five years has lived in a small mountain town in New Mexico where she started college, but moved back to New Hampshire to be closer to family. She has a dog named Ingrid and enjoys arts and crafts and being outdoors. 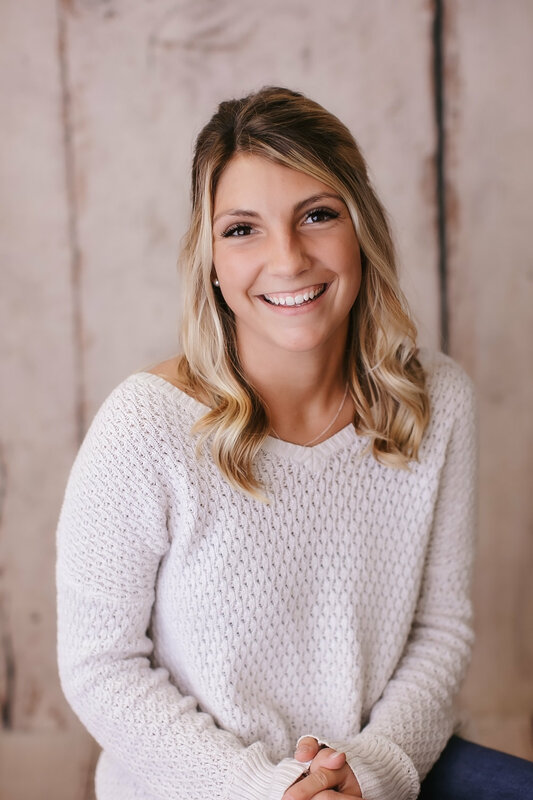 Jacklyn Borrelli (Preschool - Green Room Lead Teacher) - Jaclyn joined the staff at KMS in 2014, as an assistant in the Pink Room, rejoined the staff in the summer of 2016 as our lead preschool summer camp teacher, and is now our Montessori certified Green Room preschool teacher. Prior to joining our staff, she completed her BA in Elementary Education and BS in Geography at Keene State College. Jaclyn grew up in Bristol, Connecticut. She loves hiking, biking and enjoying the outdoors! Gail O’Brien (Toddler - Toddler Room Lead Teacher) – Gail rejoined KMS in 1999 after a spending time at home raising her family. She received a BA in Education from the University of Maryland in Germany and completed her Advanced Assistants Training at the Montessori Institute in Danvers, MA. Gail received her Infant, Toddler and Twos Montessori Certification from the North American Montessori Center in 2014. She is married and has three sons. Catie Steiner (Toddler - Pink Room Assistant Teacher) - Catie joined KMS in August 2016 as the Toddler Room Assistant Teacher. She graduated from Keene State College in 2014 with a Bachelor in Psychology. She loves working with children and wants to be a positive influence in their lives. She is currently working on her credentials in Early Childhood Education. She lives in Keene with her husband. Brianna Primus (Toddler - Pink Room Teacher Aide) - Brianna is currently attending River Valley Community College, working toward a degree in Child Psychology. She joined our teaching staff in December of 2015. Brianna has six brothers, three sisters, and puppies named Duke and Penelope. Leslie Germana - (Infant Teacher) - Leslie is a Keene State College graduate with degrees in Early Childhood Development and Developmental Psychology. She started her childcare career in 1997 as a Lead Infant Teacher in the Boston area. She was a special-education tutor at Jonathan Daniels Preschool for 10 years before becoming a Paraprofessional in that program. She has 3 children, and one grandson. Her daughter, Lara, does before- and after-care at KMS, her youngest child is an alumnus of KMS, and her grandson is currently in the toddler room. Eliot Witten - (Preschool, Green Room Assistant Teacher) - Eliot is finishing his Associates in Education at Manchester Community College. He has taught outdoor courses throughout New England over the past seven years for Kroka Expeditions, ranging from third grade farm trips to multi-week sailing expeditions. Eliot lives in his self-built tiny house with his family, cat, and a yard full of ducks.